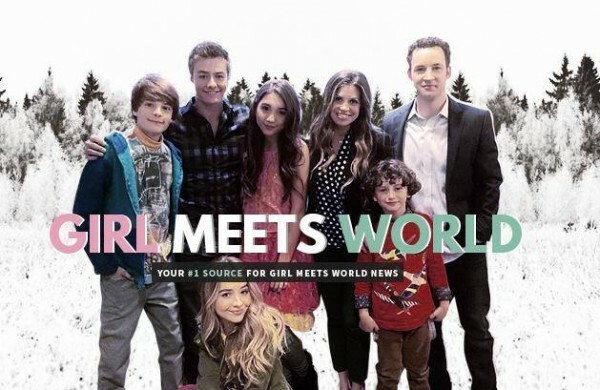 We are BMWSequel.com, an unofficial fan website for the Boy Meets World spin-off series "Girl Meets World". We will bring you all news, photos and media updates on the show. For more information on how you can help us save the show please go here for Contact Info for Netflix, Hulu, and Amazon. Also don't forget to send in those Paper Airplanes! Info on Planes4GMW Campaign. Radio Disney announces that Ben Savage is among the stars to present at the 2016 Radio Disney Music Awards. Disney Channel will be airing the Award show on May 1st at 7 PM EST. This is a fan website and is intended for promotional purposes only. This site is not, in any way, affiliated nor in contact with Michael Jacobs, Michael Jacobs Production, It's a Laugh Productions, the cast and crew, or Disney and ABC Studios. The Boy Meets World and Girl Meets World name, logo, and characters belong to Michael Jacobs Production, It's a Laugh Productions, Disney and ABC Studios. No copyright infringement is intended. All rights reserved.